My client is looking for a candidate with a minimum of 2 years of experience within Air Freight and Sea Freight Imports, having worked in a start to finish role previously. Team players and people who have an energetic and enthusiastic attitude to work are what we are looking for here. I am not looking to speak to robots, I am looking to speak to ambitious individuals who are looking for a company that can genuinely accommodate your growth potential! 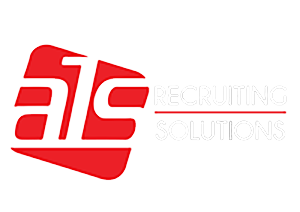 In return my client offers a competitive package and a fantastic, diverse and exciting working environment where development and progression are promoted, a global freight forwarder with a reputation for staff retention and are a recognized leader within the Freight and Logistics industry. I am only looking for candidates with at least 2 years of experience within Air and Sea Import Operations, this position is not a trainee position so only experienced candidates will be considered, customs entries knowledge is also essential!